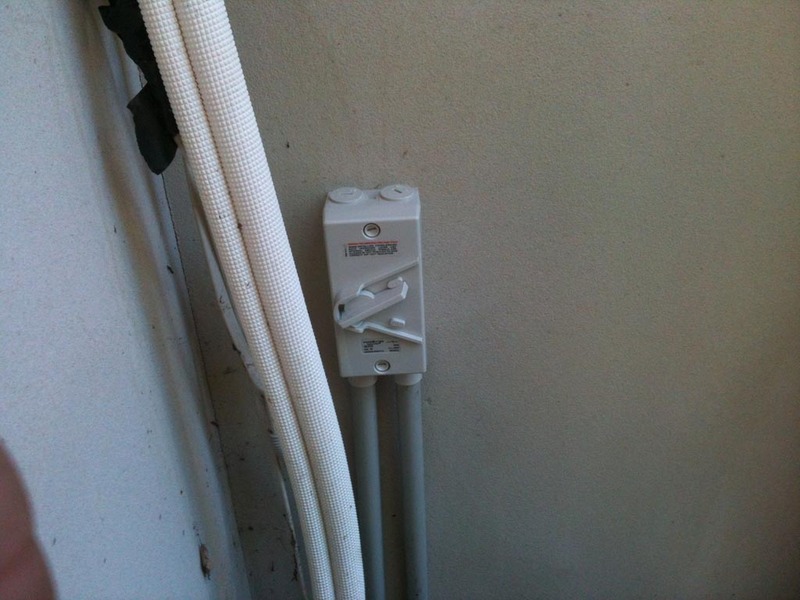 "The 7 costly mistakes people make when hiring an electrician and how to avoid them"
On the 29th of November 2012, we did a job for Mrs. Liz Reynolds. We did various jobs for Mrs. Reynolds. We changed two fancy light fittings, one in her laundry room and one in her living room. We found that she had a faulty smoke alarm too. We replaced this with a brand new one that has a 10 year service warranty, this one is better than having to replace the battery in her old alarm annually. 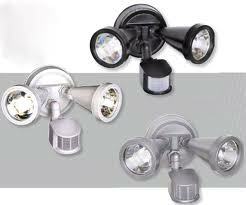 Miss Reynolds also had a problem with her lights in her bathroom, they were always blinking and blowing. We changed her lights with energy-saving LED bulbs. These bulbs use less electricity, making them very efficient and they also release little heat, meaning they are less dangerous in regards to causing a fire. We also installed heat hood on it. The heat hood provides extra protection from objects near the bulbs; the hood diffuses the heat evenly, preventing fire. The transformer we installed with the LED bulbs work with both halogen and LED. So, if in the future, she decides to change the type of globe the transformer will easily allow her to make these changes. Mrs. Reynolds had a complaint of occasional sparks coming out of her light switch and lights that would sometimes not turn on. This is deffinantly not right and should be looked at immedaitly as a safety concern. After looking at the switch, I found out that the switch was really not working. There wires were not in contact properly causing a hot joint which is the very early stages of an electrical fire. This is the cause why the lights won’t turn on every time and why there were sparks. After carrying out that free safety inspection on Mrs. Reynolds’ property, we found out that she needed an upgrade of the main switch. At the moment, she has the old box-type simple on off style isolarting switch, but the new regulation would require using the circuit-breaker type. Circuit breakers protyect the cable from overloading and burning out the lines coming in from the street. So, in case the household starts to draw more current, the circuit breaker would trip, preventing any overload. Also, we found out that the main earth fittings of her electrical system at the house were supplied by plumbing pipes; however, this is no longer allowed in new regulations for safety reasons. So we recommended and installed an earth stake to provide a much better earth that complies with the current regulations. Also, we found that a switch in her bathroom had a crack. We called the attention of Mrs. Reynolds and told her that its a good idea to replace the switch soon as in extreme circumstances it can lead to electrical shock. 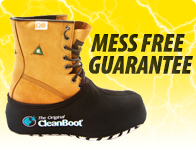 Someone with wet hands may touch it or the moisture in the air can cause an electrical shock. Also she mentioned that she called us up because of our availability and we were so fast to respond. She also said that she will recommend us to other people. Lastly, she noted that it was great to have a professional electrician do the job for her and checking for safety made her much more comfortable ain her home. I received a call from Chris Weekes Hornsby. He had bought a spa bath and he needed an extra circuit to power that spa bath. He gave us a call, we came and had a look at the job. We were quite lucky because, even though it was a big spa bath, the switchboard was good and was up to current standards. The line from the street was also big enough to handle that spa bath. We checked that we would not overload his switchboard and the load of the spa bath was well within what he had available. So all we had to do was run the circuit from the switchboard to a weather-proof switch just next to the spa and a little bit of conjuit and cable from that isolating switch into the spa to connect it up. We needed to hook up a 32 Amp circuit for him. I gave him an upfront price and he was quite happy with the investment because he plans to use the spa as a pool for his kids during summer. 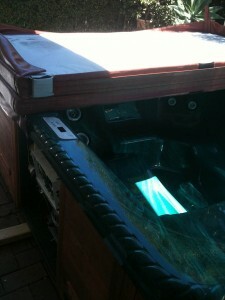 They can use the spa to cool themselves during summer and they can use the heating system during winter. He approved of the investment and he was really happy. So we did the job and he went to work. The job went very smoothly, the switchboard was in great condition. However, I did notice some faulty wiring under the house while I was running the cable. I rang him up and advised him over the phone what the cost would be to fix that wiring. He gave us the go signal to fix things up and we got it all up to standard and he was happy for that. 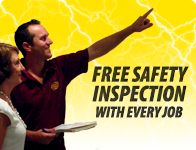 Like we do for all our clients I did a free safety inspection on his house and found that everything was in good condition. So I finished the job, turned the spa on and filled it up; everything was working good. I rang Chris and told him how the job went and he was really happy. He paid us and the job was done. I completed a job for Wesley Mission. It is a company that looks after people with special needs. The community takes good care of Miss Heide Hitcher. She has a full time carer to look after her as she is unable to walk properly. Her problem was she needed more light when walking to her front door and she also wanted more light for security reasons such as when strangers try to come through or near the property. We discussed various options and considered different locations to install the lights and came up with the idea to install a motion sensor light fitting in front of her house. The light fitting would pick up movement either side of her property, especially when someone is walking the path towards her front door. The light we installed was a twin G9 halogen flood, a good quality light and puts out a lot of light for the energy it uses. You have to cross a beam of the sensor to trigger the light to be turned on automatically. The sensor can also be adjusted for the day and night settings. This dictates basically the time of day the sensor will turn on so if its day time and someone walks thru the beam the senso can tell and will not turn the light on but at dusk and night time when the light is low if someone crosses the sensor the light will turn on. The sensitivity can also be adjusted how sensitive it is to motions and objects that passes through the beam and it has a timer that allows you to adjust the duration that the light stays on after someone has activated it. According to Miss Hitcher, the products we installed are a smash hit. They add security to her home and made it easier for her to move around. Aside from the great feedback, she added that she would highly recommend us to her friends and family if they need an electrician. She was on a wheel chair which can pose extra safety concerns around her home. We found a broken power point socket in her kitchen, it had a really big crack in the face of it. Somebody with wet hands may touch it or moisture in the air may cause a short circuit or even electrocution if the crack got much worse. While we were there we gave her the option for us to replace it and she was happy ofor us to fix it while we were there. I’m happy with everything with everything that has been done, Its not making funny noises any more and I feel safer . Our fuse was buzzing really loud, they were really crackly and threatening to burn my house down. Aaron arrived really fast and told me about our house not having the safety switches and he did a free safety report at the end. I feel so much safer at home now , and since I’ve had them changed I have had absolutely no problem. I’m very happy, it was all done so quickly, and everything was left clean and tidy. Welcome to our new website and our blog. We will update this blog regularly with new information, helpful tips & advice and all other things related to our business and what how we help our customers and the community. If you need an electrician, advice or just need to speak to someone about your electrical needs. Please call Aaron anytime on 0419 693 141.